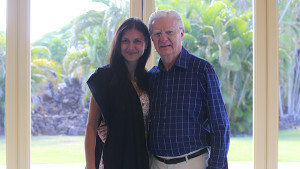 Working with Bob Proctor has changed my life! My initial encounter with Bob ignited a whole new set of goals in my mind. I am now a member of Bob’s team of highly motivated and dynamic individuals he is helping me transform my professional life. I am living in harmony with the Laws of the Universe. I attract all that I want in my life. My mission in life is unfolding at a super-fast pace. My attitude is always on top, and I am highly focused on my actions. But this is not luck, or chance. This is a firm decision I made. Every day I learn, and educate myself to raise my awareness to get the exact things which I have set out to do. All you need to do is to make a definite decision, make a plan, and consistently and faithfully follow the plan until you succeed. The programs that Proctor Gallagher Institute offers can make that same difference in your life! The Six Minutes to Success, the Streaming Club and the Magic in your Mind program, all can help you shift the results you see in your life and your business. 3 of The World’s Greatest Minds Come Together in this Mind-Expanding 6-Week Coaching. This coaching program isn’t about theory or wishing and hoping. It is about actively and deliberately changing your thoughts so you can create the life you want right now. 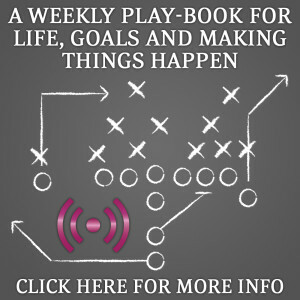 Mastermind and learn from the world’s master thinkers and achievers each and every week. Having a place you can count on every week to expand your mind. Reaching goals faster with weekly insights from the industry’s best. Not having to rigorously and tirelessly search for answers to your life’s questions. 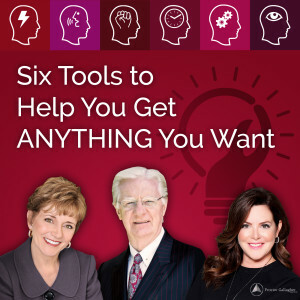 LIVE Streams: experience Bob Proctor and Sandy Gallagher live, real-time, at least once a week (sometimes more often!) During these sessions, we give you everything you need to increase your vibration and awareness, motivate you into action, open up new possibilities, help you make frequent and immediate progress towards your goals and dreams. This is a program that will make you want to cancel your cable, and start actively building the life of your dreams. Learn more today!